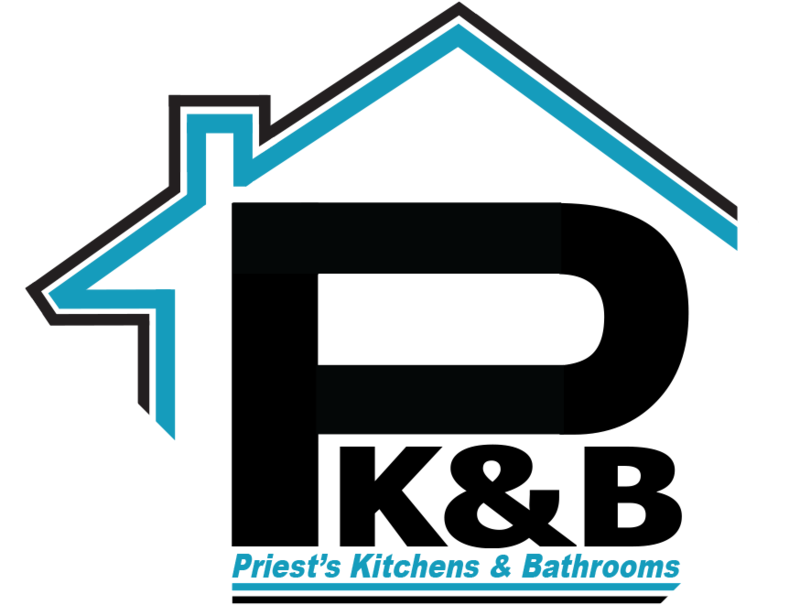 Priests Kitchens and Bathrooms are a long standing company that have been in business for over 20 years. We have built up and amassed a large amount of industry experience and knowledge throughout this, and have become to be seen as one of the industry leaders for new bathrooms in Aylesbury and new kitchens in Aylesbury, as well as many other aspects of home improvements. We take great pride in the work we provide and make sure to insure every single project that we carry out is of exceptional standards. We pay extreme attention to detail and use only the best and highest quality tools and materials to ensure your left with a kitchen or bathroom you can be proud of. Whether you’re looking for a complete bathroom refit or just a small repair or addition, we will treat you with the care and respect you deserve and you will receive unparalleled customer service. For a quality range of new kitchens in Aylesbury and new bathrooms in Aylesbury contact us today. We offer both supply and installation of new kitchens and bathrooms. So if you already have your dream kitchen or bathroom picked out and purchased, no problem as we can fully install that you for a fair and affordable price. If you haven’t already purchased your kitchen, we can help you pick and supply a kitchen or bathroom that suits your home best. We will then fully install and maintain your kitchen or bathroom for you. We work alongside our customers to ensure their vision becomes a reality. From the very initial quotation to the signing off on the project we will make sure your informed and satisfied every step of the process to ensure your left with the dream kitchen or bathroom you envisioned. We take customer service very seriously here at Priests Kitchens and Bathrooms and we strive to uphold our 100% customer satisfaction rate. We work tirelessly to ensure that you’re dream kitchen or bathroom becomes a reality through our work. If you’re searching for new Kitchens in Aylesbury or new bathrooms in Aylesbury give us a call today to speak to one of our members of staff and find out how we can help you. 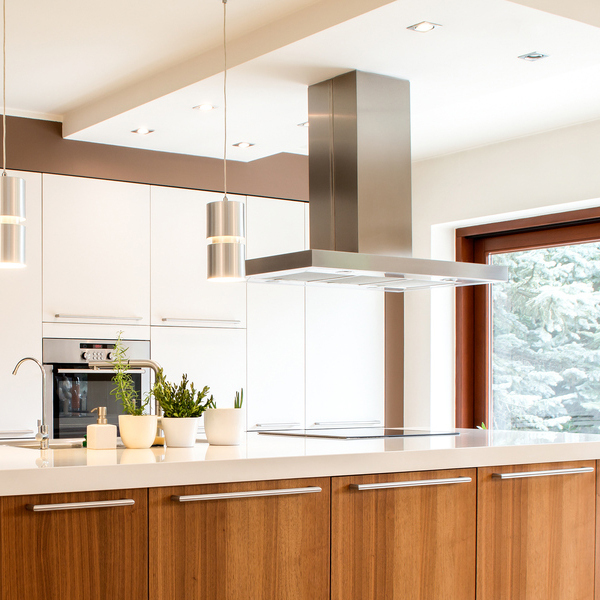 Kitchen Design: We work closely with our customers to ensure all of the features, colours, styles and finishes are incorporated in when designing a new kitchen for our customers. We aim to create the perfect functional kitchen that works for all the family & exceeds our customers expectations. 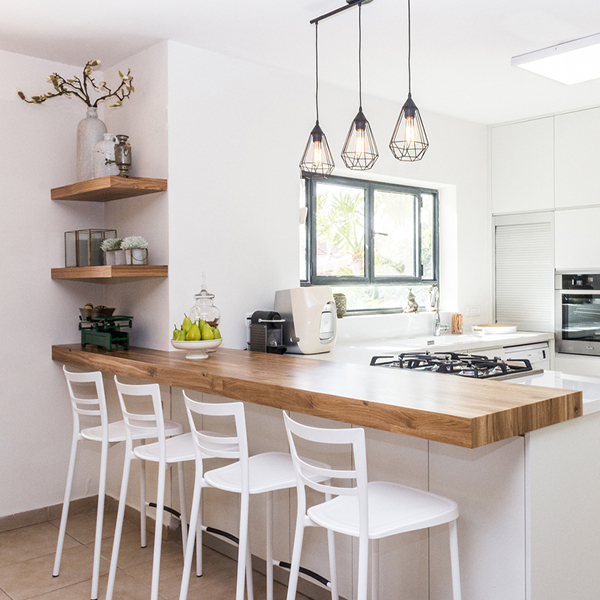 Installation: We are able to take care of all aspects of your kitchen installation from electrics, plumbing, plastering, flooring, through to the finishing touches. 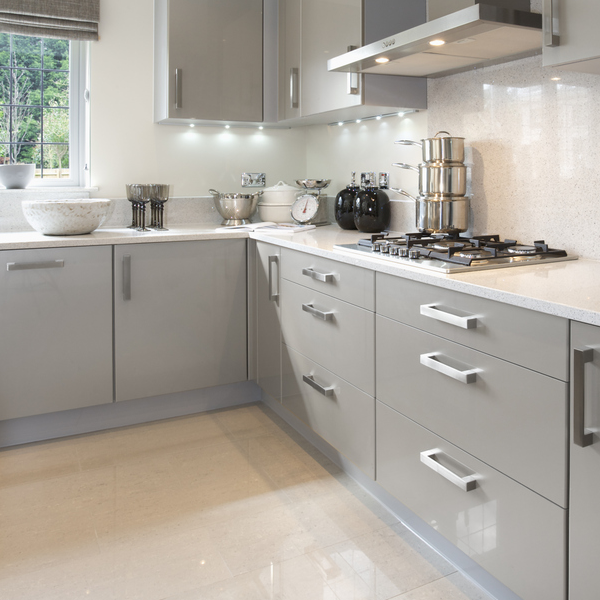 Supply: At Priests Kitchens & Bathrooms we are able to supply products from a wide range of kitchen suppliers. We only use our tried and tested suppliers to ensure our customers are left with the best possible results. Free Quotes: If you would like a free no-obligation quote on a new kitchen then please feel free to contact a member of our team today and we will be happy to assist you further. 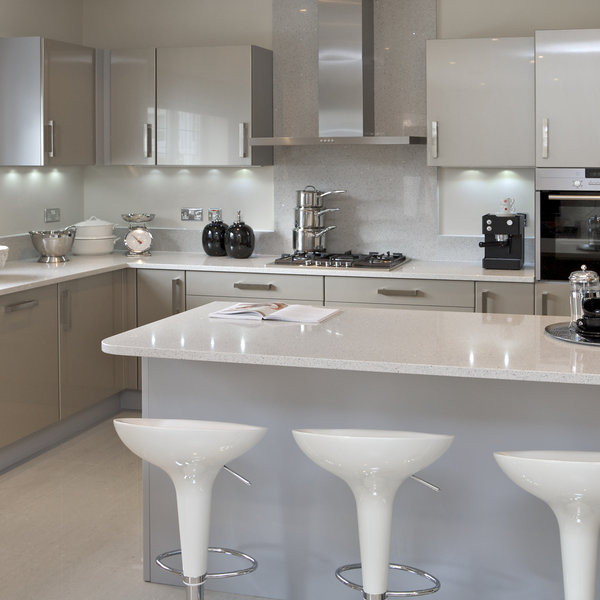 All of our kitchen installations are carried out by highly experienced installers.